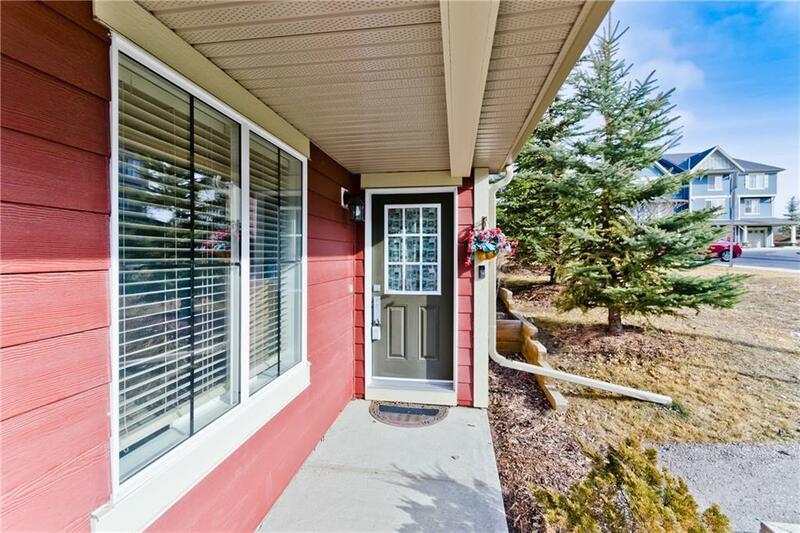 Welcome to this immaculate condition two storey end unit in the heart of Panorama Hills. 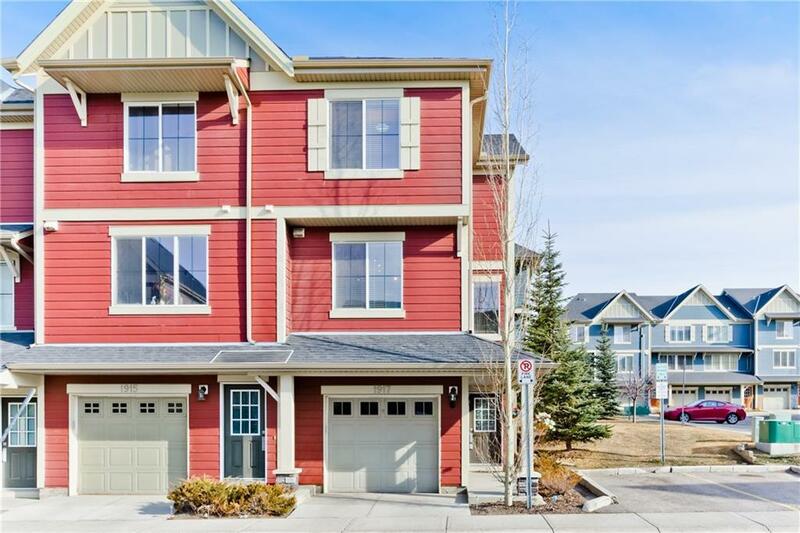 This unit has it all, Tandem garage for two car parking, visitor car parking right next to the unit, minutes away from Supers store, transit, other amenities and Stoney trail. Main floor has laminate and tile flooring, dining room conveniently located between Living room and kitchen, half washroom and Computer nook right next to living room which leads to north facing deck with access to walking path. The compound is very well taken care of. 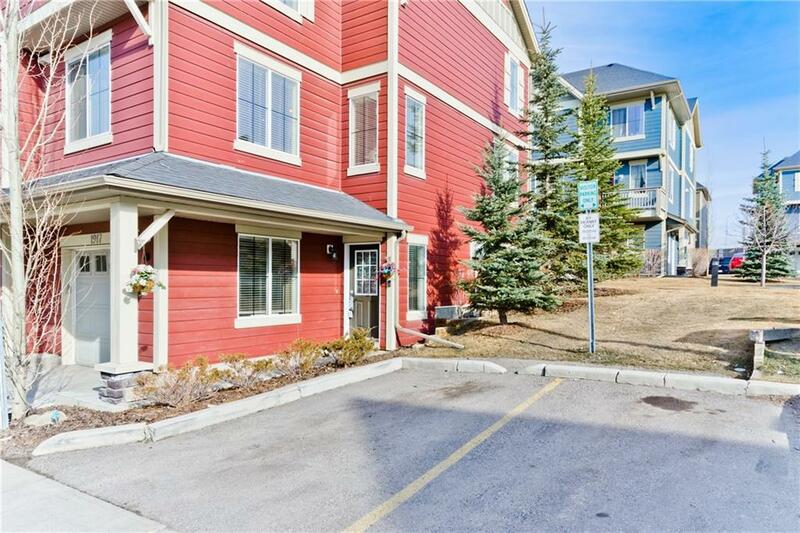 This unit three bedrooms and two and a half washrooms. Master has its own walking closet. Second floor laundry for convenience. 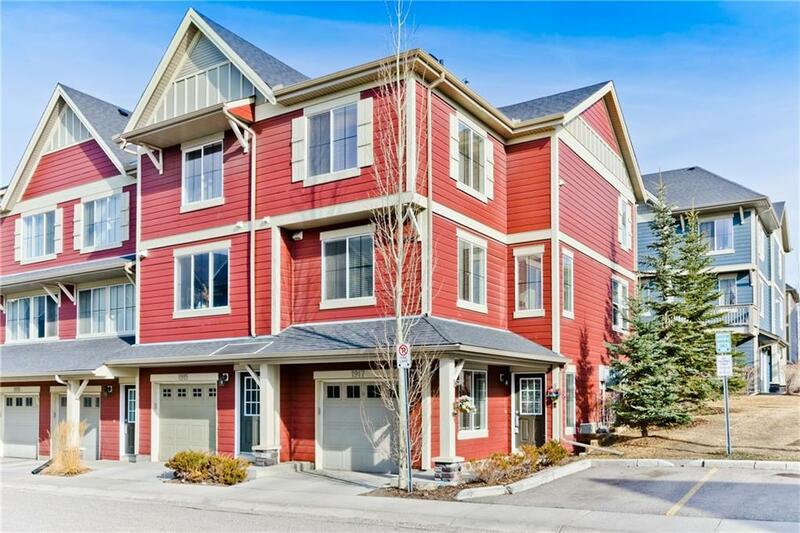 A main washroom locate on upper floor with two additional bedrooms side by side. Excellent starter home for a small family. A few upgrades to mention are upgraded lighting, tiles, laminate, maple cabinetry, quartz counter top. Call your favorite Realtor today for a private tour.